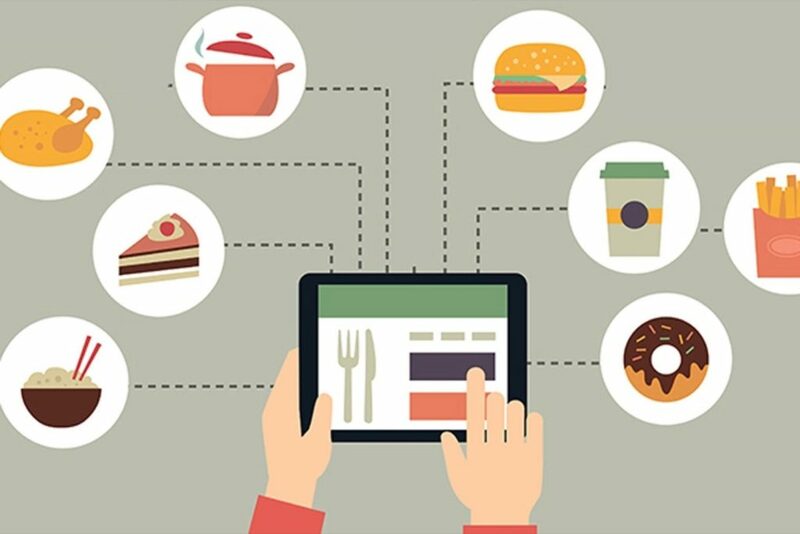 Digital transformation has reached every business, including Microsoft. With the change, Microsoft has undergone a revamp of their sales culture. 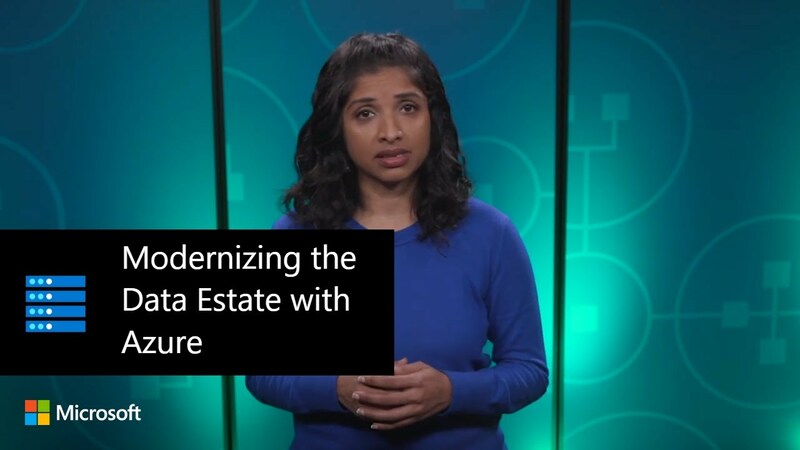 With tools like Dynamics 365, Azure cloud solutions, and Office productivity, they’ve created a curated sales experience that eliminates hours of administrative processes to empower sellers with innovative tools. Learn how the integrated Dynamics 365 Business Central opens the door for small and medium size businesses to make the most of their data and avoid troublesome inefficiencies. How do you keep track of your customers? 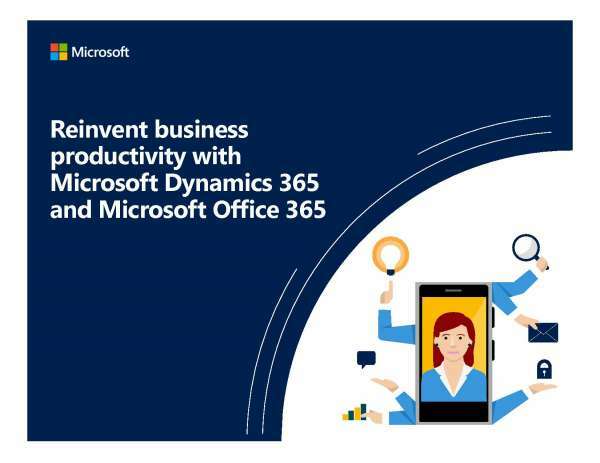 Microsoft Dynamics 365 is the next generation of intelligent business applications that enable your organization to grow, evolve, and transform. These applications unify CRM and ERP capabilities with purpose-built applications that work seamlessly together to help manage specific business functions. Microsoft Dynamics 365 Business Central offers the unique ability to run all aspects of a business through a single, customizable system. 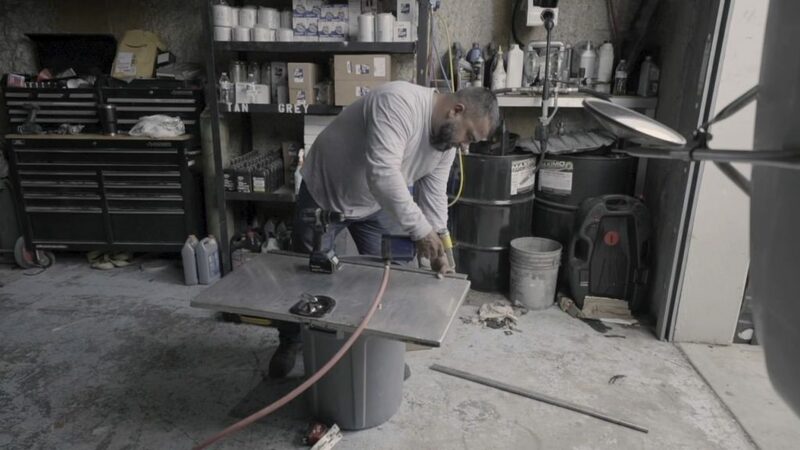 For Kelly Roofing, this means a platform that can grow with them, allowing them to provide the best possible service to their customers at all times. Businesses are amassing enormous amounts of data, more than they know what to do with. Most are just using it to put together dense periodic reports explaining “what” happened too long after the fact to be of much use. 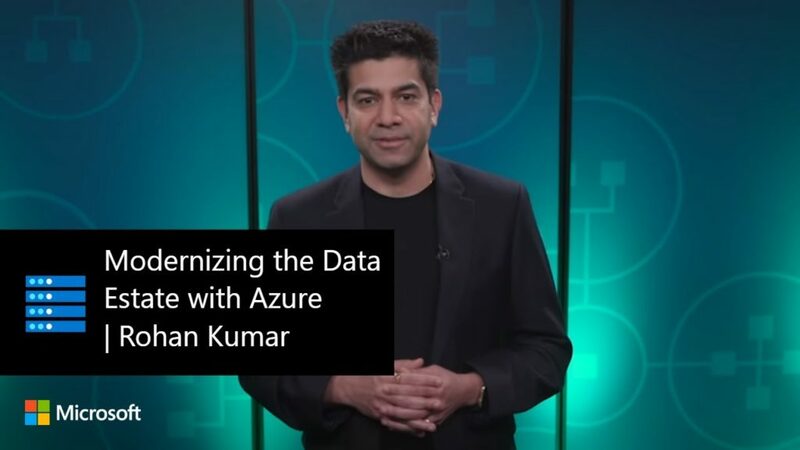 Modernizing your digital workplace by moving to Azure and utilizing its AI technology can help you get a handle on your data and graduate from “what” happened to “how” it happened and, finally, to what “will” happen to inform what you should do all within a relevant period of time. 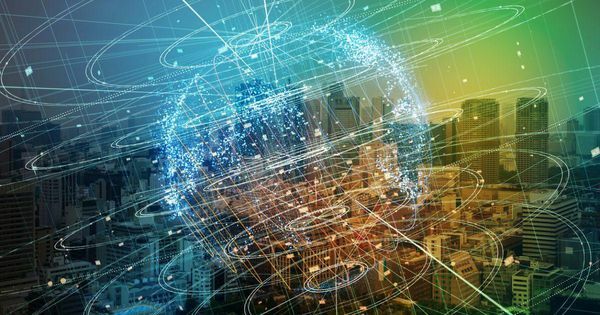 In a recent survey of business executives, 45% report IoT has helped boost profits by 1% to 5%, and another 41% say the impact has boosted them by 5% to 15% annually. That’s a huge increase to profit with a simple integration. Except integrating IoT isn’t always simple. At Kilobytes Data Solutions Inc., we have years of experience helping businesses just like yours to plan, implement, and optimize their connected devices. We can help you to do the same. Contact us to learn more. Learn how Dynamics 365 Business Central can help small businesses eliminate redundancy, increase effectiveness, and decrease response times at every level. Customer service has been around for a long time. 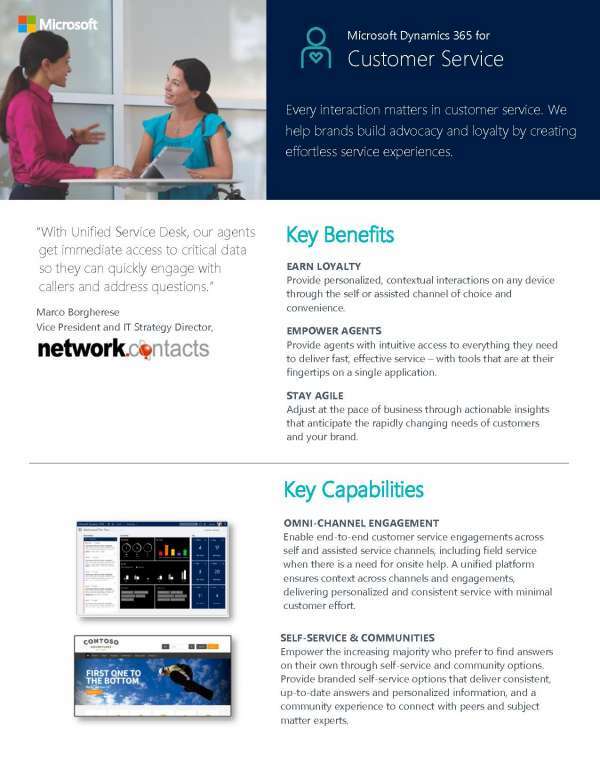 But with new tech, customer service is changing rapidly. Microsoft Dynamics 365 has the capability to radically improve your customer service experience. Drive business results with next-generation, multi-channel applications that infuse artificial intelligence (AI), mixed reality, social, and mobile capabilities for rapid innovation.